Everyone learns, everyone plays, everyone scores! The Montclair Blues were founded in 2015 by Montclair parents who had coached for many years at the Montville Wanderers, a team in the Morris Rugby League. 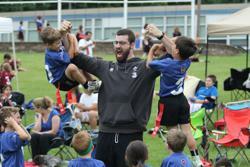 These parents realized that many kids and families were travelling from Montclair to Montville to play rugby a few times a week but that traveling to practice was a barrier to other Montclair families joining the fun. So, the 6 Founding Circle members donated funds to start the club, and here we are! 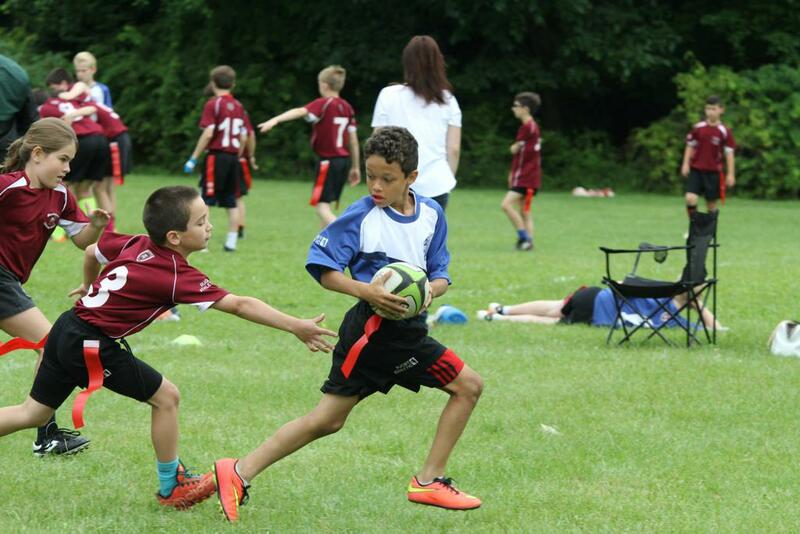 2018 is the first year that Montclair Blues Youth Rugby Inc. has ventured out on its own, a separate entity from Morris Rugby. Many thanks to Morris Rugby and our 6 Founding Members to get the ball rolling! Our volunteers are our future! Our Coaches are volunteers, our Treasurer is a volunteer, our Co-Presidents are volunteers, the group lining the fields are volunteers, the woman handing out uniforms is a volunteer, and the future of Montclair Blues Youth Rugby is in the hands of our volunteers....just like you. Please help us with tasks large and small when asked. Many hands make for light work....especially in an all volunteer organization! Thanks.